American Mclean can use new products line ---manufacture T system high performance outdoor air conditioner of as standard products to market . This rugged family of products has been developed specifically to provide the telecommunicaions and outdoor process control industry with the highest reliability in the market under any environmental condition . Designing for mounting on the outdoor enclosures waterproof equipment or building equipment . American Mlean is reliable for electric power .wireless equipment ,electron control equipment. 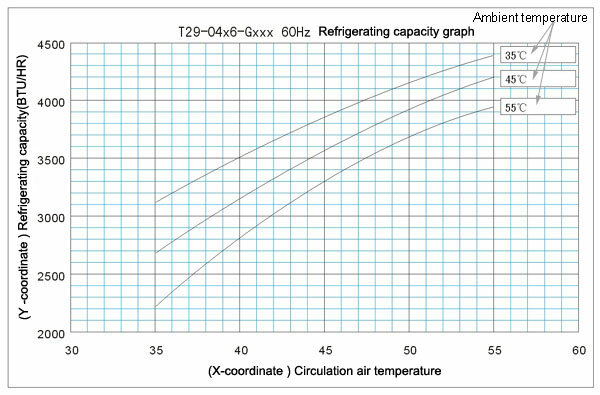 Measure up:UL , CUL , CE , UL 50 12/3R test ( enclosure / ambient ) , UL 4/3R test ( enclosure /ambient ) . Merit:compact design ,minimize real estate and maximize capacity , part or entire built �Cin mounting on the enclosure surface . The products pass NEMA4 or reach waterproof standard GR-487 . 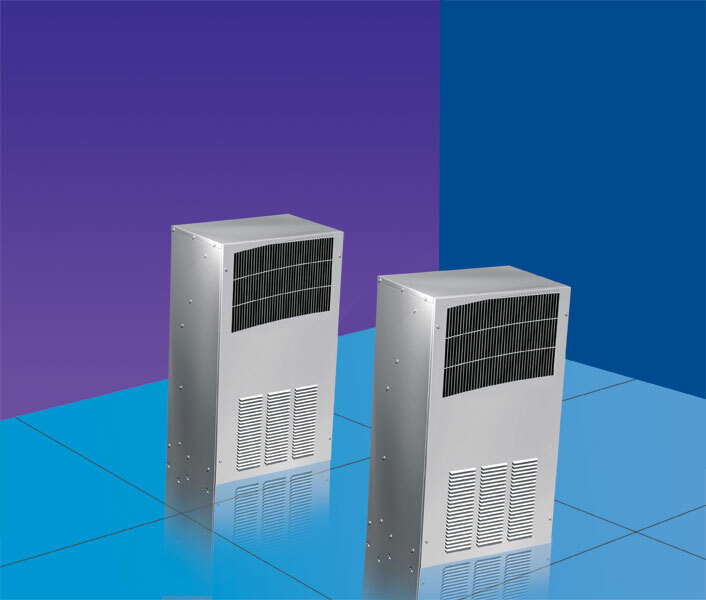 Because air conditioners provide less cooling at lower operating temperatures ,two cooling capacity ratings are listed for each Pro Air TM air conditioner to assist you in your selection .